Today’s Nintendo eShop news: some early details about Ver. 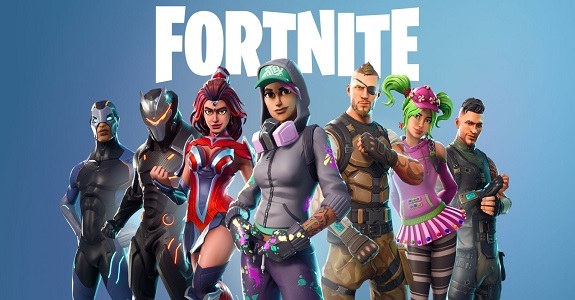 6.00 for Fortnite, release date for South Park: The Stick of Truth, more screenshots for Puyo Puyo eSports, trailer for Animated Jigsaws: Japanese Women, latest video clips for Save me Mr Tako and Wandersong, and launch trailers for Risk of Rain and Reigns: Kings & Queens! 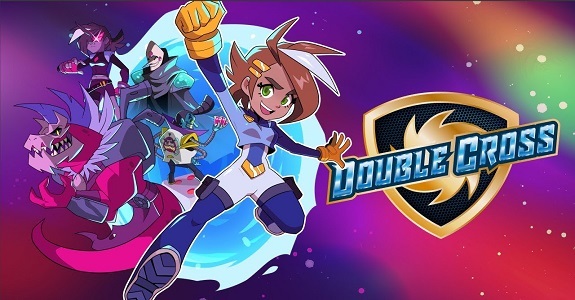 Today’s Nintendo eShop news (Round 2): Fairy Fencer F: Advent Dark Force announced for the Nintendo Switch, screenshots for several upcoming SEGA Ages titles, release dates for Reigns: Kings & Queens and The Midnight Sanctuary, Dungreed announced for the Nintendo Switch, latest character profile for Double Cross, Saiakunaru Saiyaku Ningen ni Sasagu now available for pre-purchase in Japan, Japanese release date + trailer + screenshots for Steredenn, latest video clips for Speed Brawl, Light Fingers, and Zarvot, and launch trailers for The Warlock of Firetop Mountain: Goblin Scourge Edition! and Ninjin: Clash of Carrots! 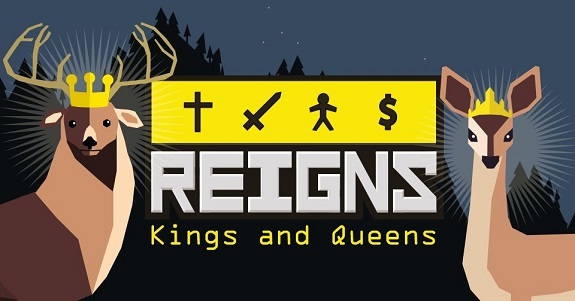 Reigns: Kings & Queens is a game that’s all about making decisions. And this Spring, when it’s released on Nintendo Switch, will you make the decision to get it from the Nintendo eShop?